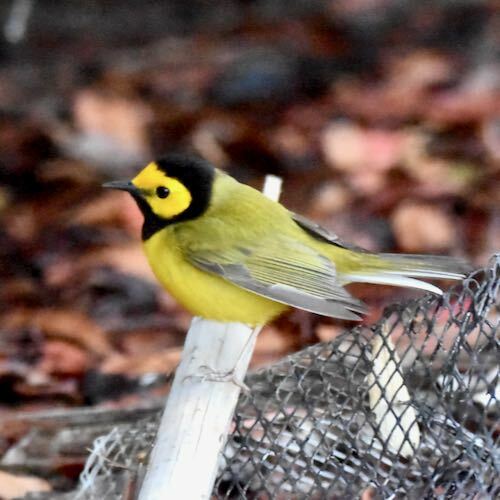 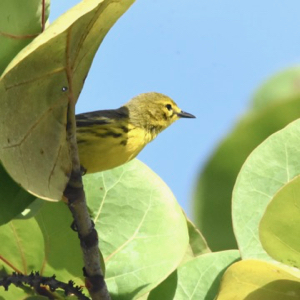 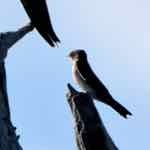 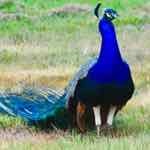 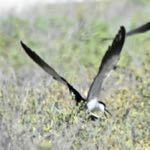 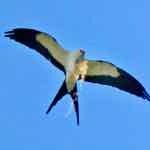 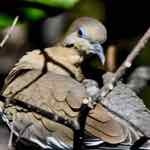 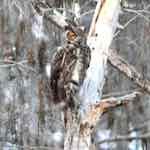 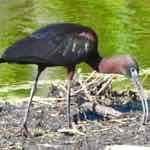 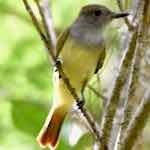 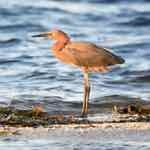 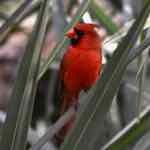 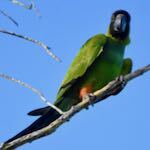 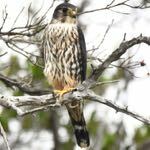 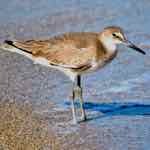 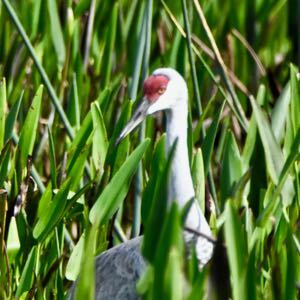 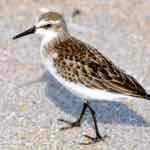 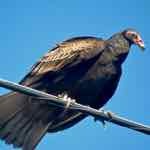 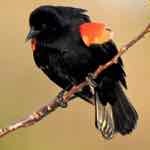 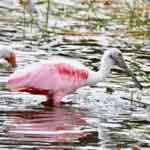 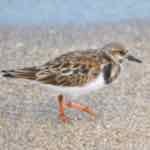 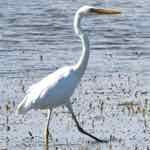 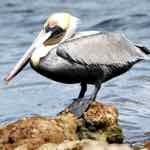 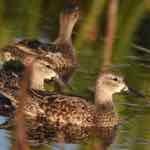 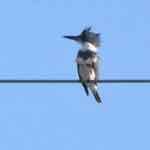 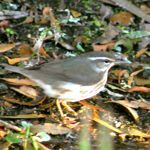 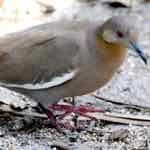 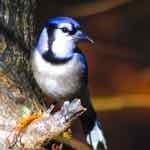 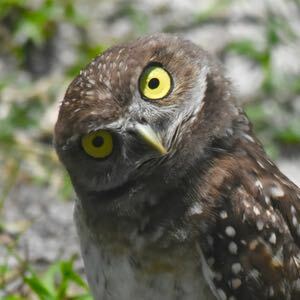 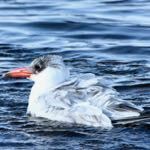 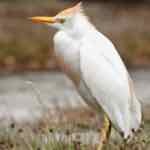 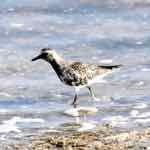 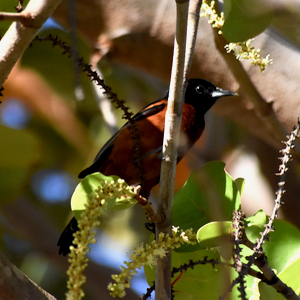 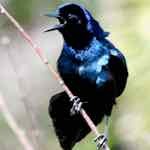 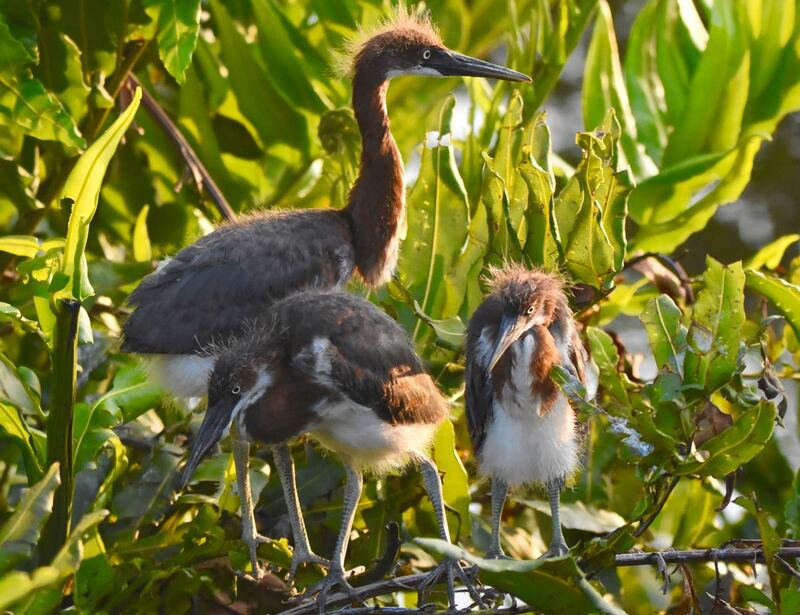 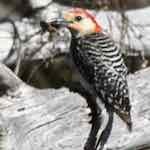 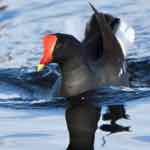 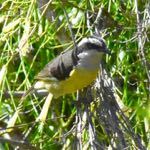 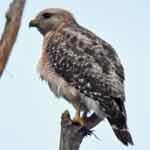 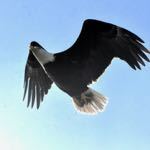 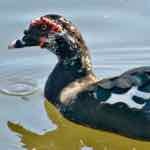 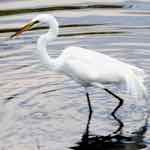 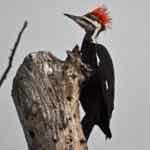 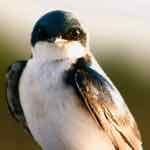 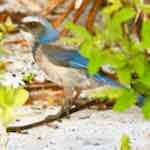 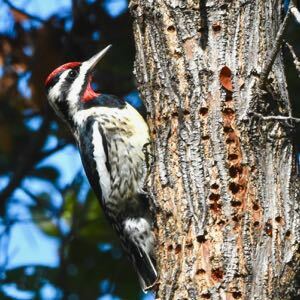 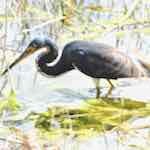 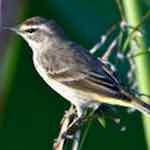 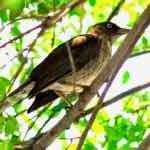 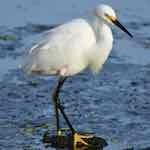 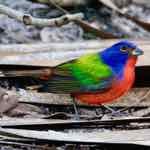 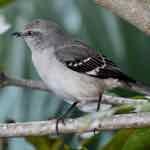 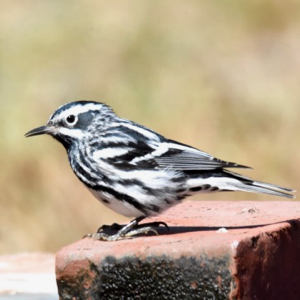 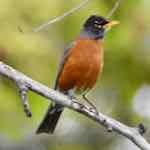 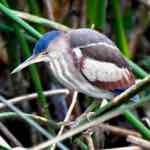 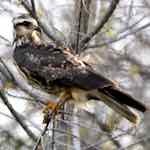 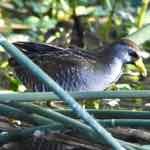 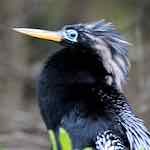 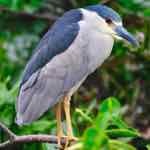 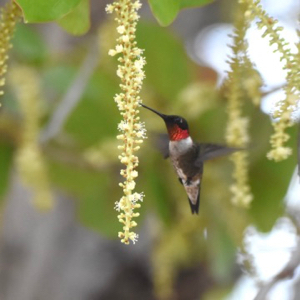 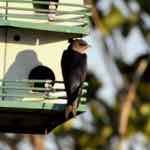 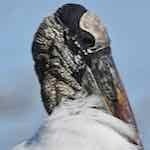 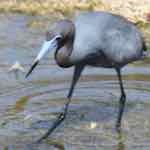 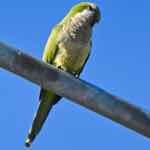 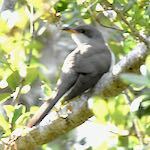 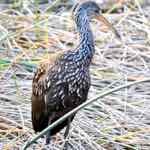 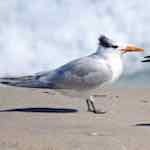 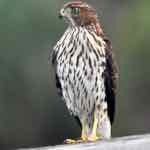 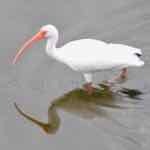 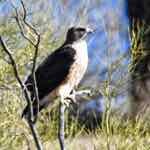 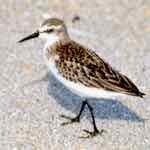 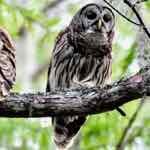 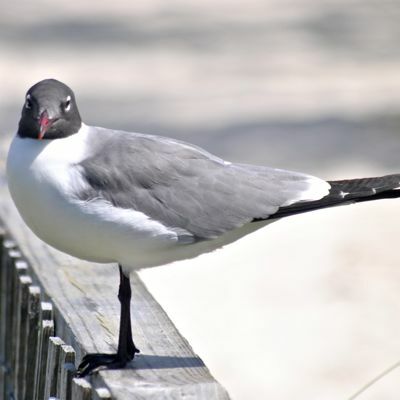 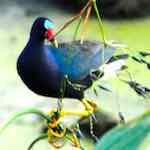 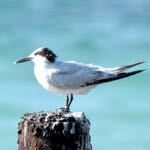 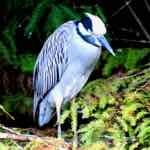 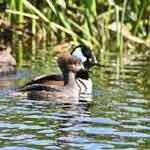 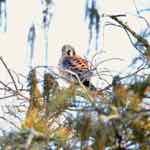 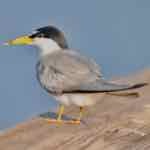 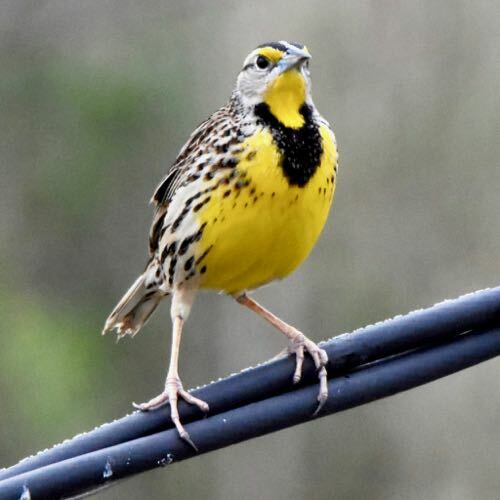 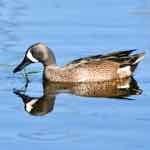 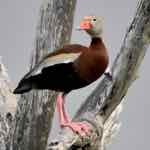 All photographs of birds on this site have been taken by the authors on public lands throughout South Florida over the past five years. 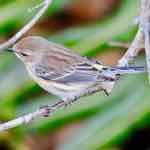 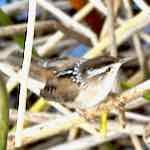 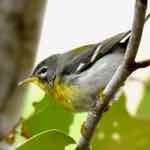 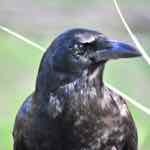 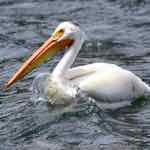 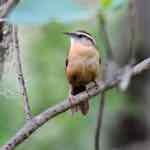 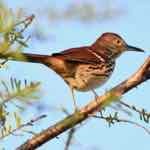 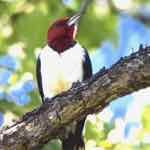 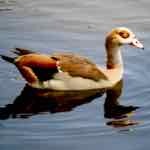 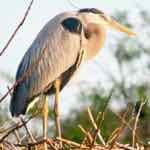 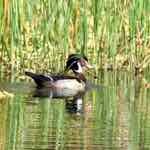 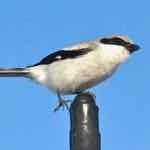 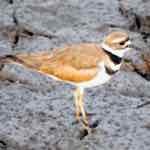 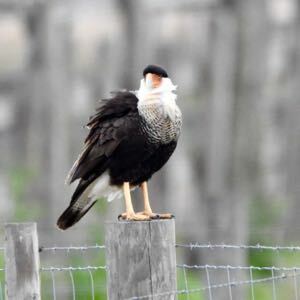 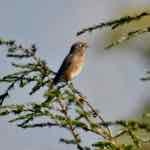 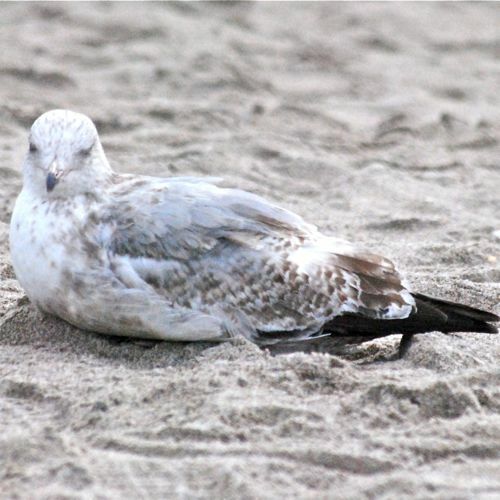 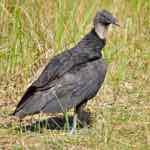 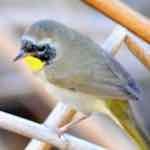 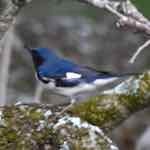 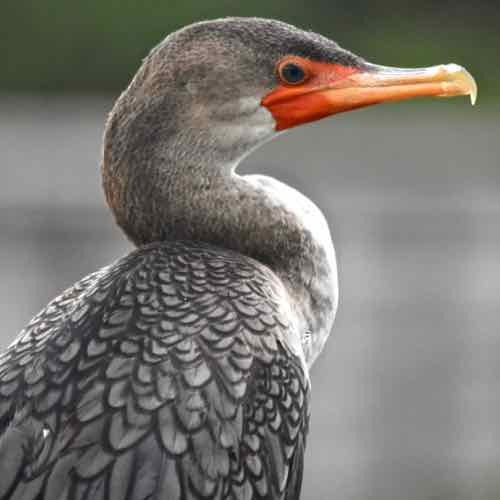 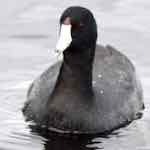 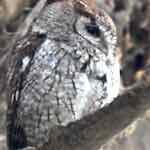 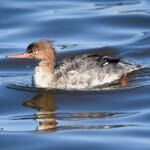 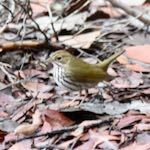 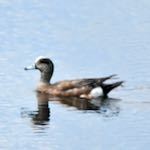 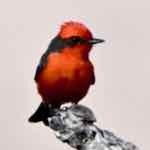 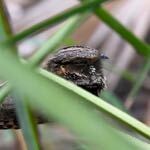 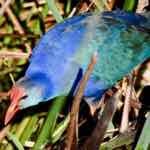 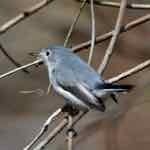 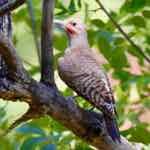 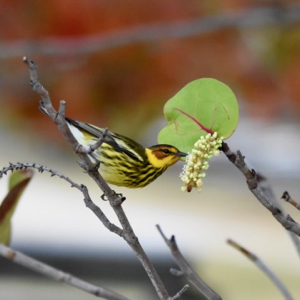 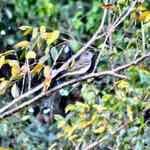 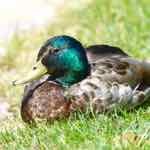 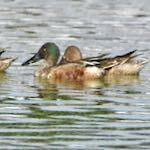 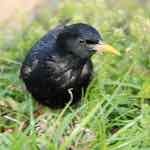 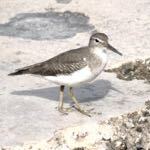 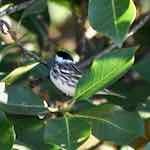 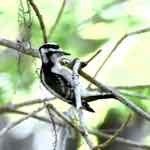 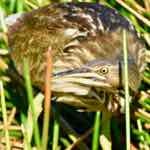 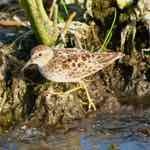 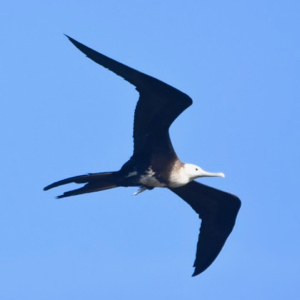 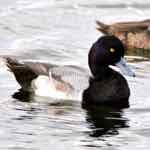 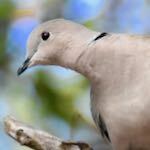 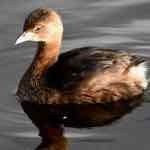 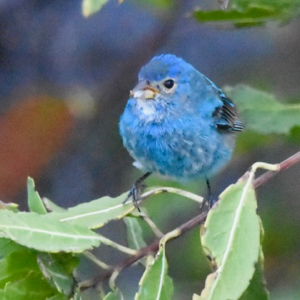 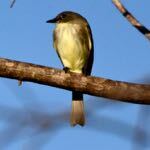 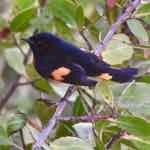 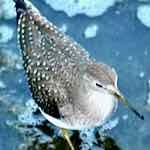 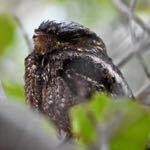 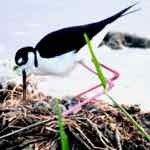 We use a variety of sources to identify and document each bird we list on this page. 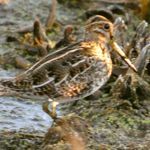 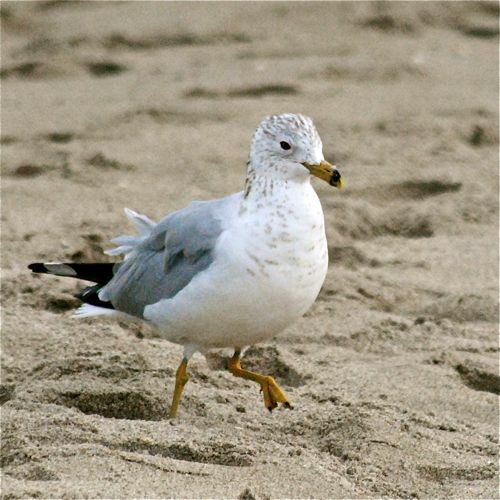 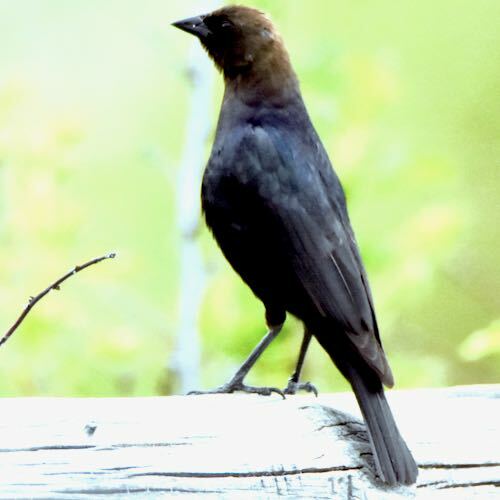 Sources include Peterson's field guide Birds of Eastern and Central North America, Cornell University's All About Birds, the Audubon Society and National Geographic sites. 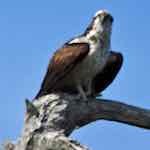 Links to those sites and more are below. 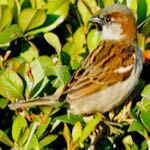 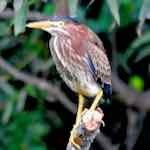 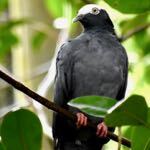 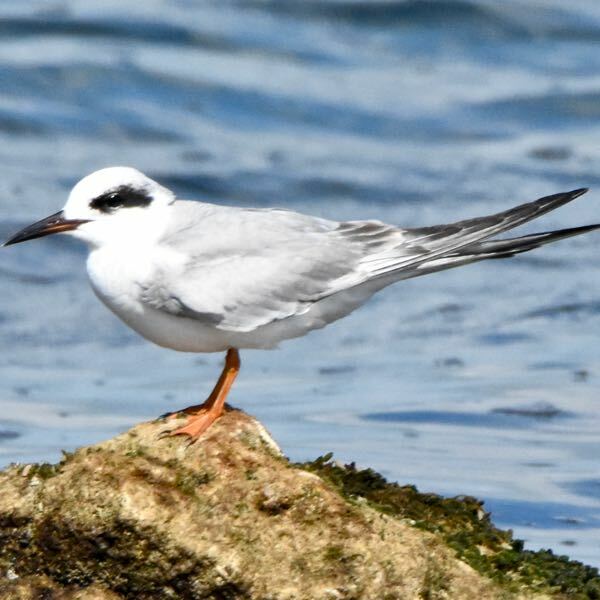 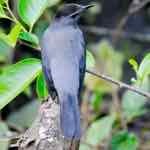 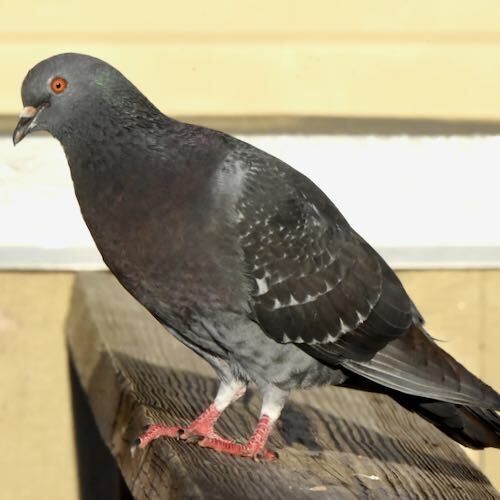 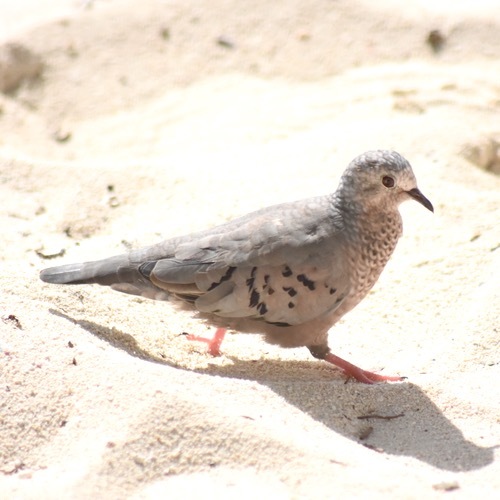 Each page should provide photos and general descriptions of each bird, its habits and range, scientific name, plus outside links for more indepth research.